The urge to look beautiful has one sailing miles. And with the social media boom, anyone can be popular. Everyone is born with their own natural beauty but in the competition to keep looking better and even more like the celebs and models, plastic surgeries are being adopted to get the right picture. Well, if it’s just a pretty picture that you want, why go the expensive way with knife. Simply download these apps and get yourself flawless, celebrity like perfect pictures. You can click a picture with it, add loads of filter options. There are free ten in built options and 38 presets available for purchase at a nominal fee. 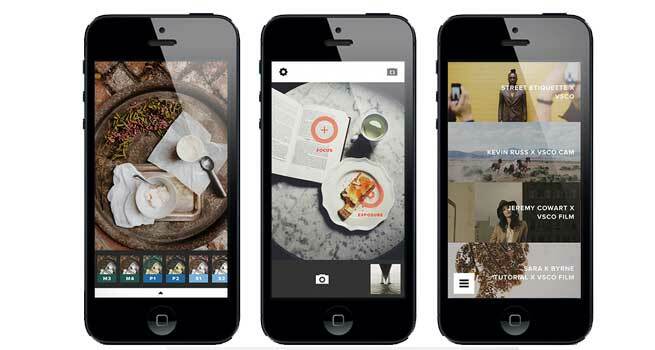 VSCO Cam is your do it all at one place, app. You can click a picture, edit with its boastful gallery of filters. Once your sense of experiment is at rest and you have a picture you like the most, simply share it with the world. The interface of VSCO Cam is very easy to use however for a newbie, getting the hang of the editing options may take a while. That shouldn’t stop you from getting your perfect picture, right? Girls are going to love this app for sure. Well, yes for its beautifying features but also for its pink and purple interface. In simple steps, make your picture beautiful. You do not have to really get in to an editing mode. Upload a photo, set the mode to auto-lift and you will get yourself a blemish free, smooth, slimmer, flawless beautiful photo of you. Another photo editing app that will give you a beautiful picture to brag socially. You can self-edit or choose to select pre-set beautification options. The app allows you a hand at both. Even more you can accessorize with cutesy stickers, frames and some really fabulous effects. All in all a good photo app to download and use with a simple interface for users. The name says it all! If you like to play with photos, give your photos and yourself virtual makeover, you are going to love this app. This looks more like a game then an app. 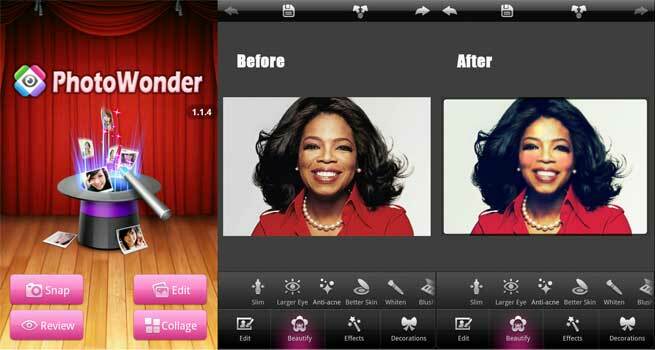 You can upload any photo, give it a new hairstyle or simple try a make-up trick. Limited make-up options are available but the available one’s make it up very well. 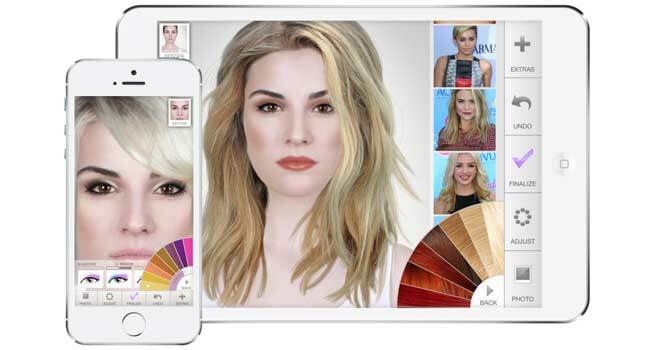 How cool is it, that you can try any look on this app before you opt for it. Let us not tell you more, rather let you try and tell us how you find it. Android users sorry, you might have to just wait a bit, until there’s a version for you. Until then IOS users can savor every fun bit of this app for a really beautiful picture of you or a new you. 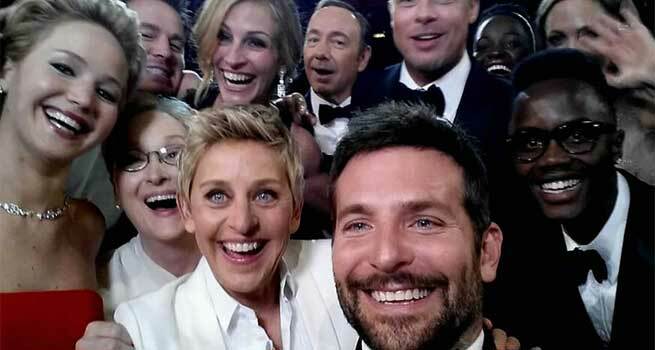 Are you a Selfie Nazi? Do you also love clicking yourself on the go and sharing your pictures? Whatever it is you wish to fly your own kite for – your party dress, workout mode, new lip colour, just take a selfie, upload it in the app and in few minutes you’ll have an edited best version forward. If you’d like to add some humour, jazz it up with available accessories for a really cool photo. Tell us how did you find our ‘Must Have Apps to Beautify your Pictures’ list. Did we miss out on any app that is a must have. Do let us know below in the comments section or through an email.